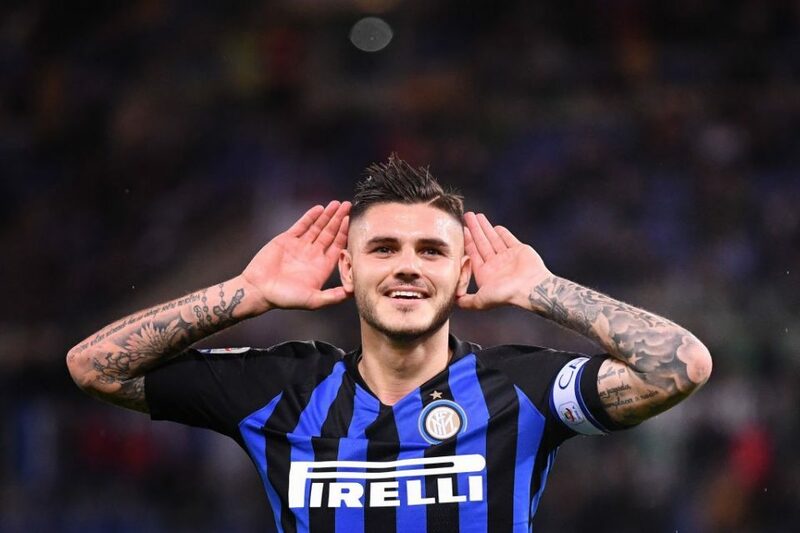 Mauro Icardi continued his recent goalscoring form at the Stadio Olimpico with a goal in Inter’s 2-2 draw against Roma on Sunday night. In fact, it was the Argentine’s sixth strike in his last four visits to the capital in league action, Opta have highlighted. Opta also revealed that he had went goalless in his previous seven visits prior to his streak starting.